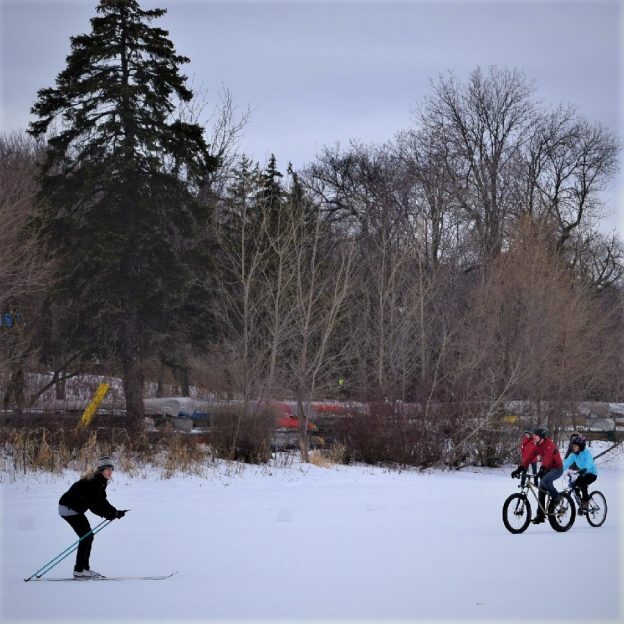 Here In the land of 10,000 lakes, in the bold north, you will find bikers and skiers alike out enjoying many fun winter activities on the frozen ice around the state. 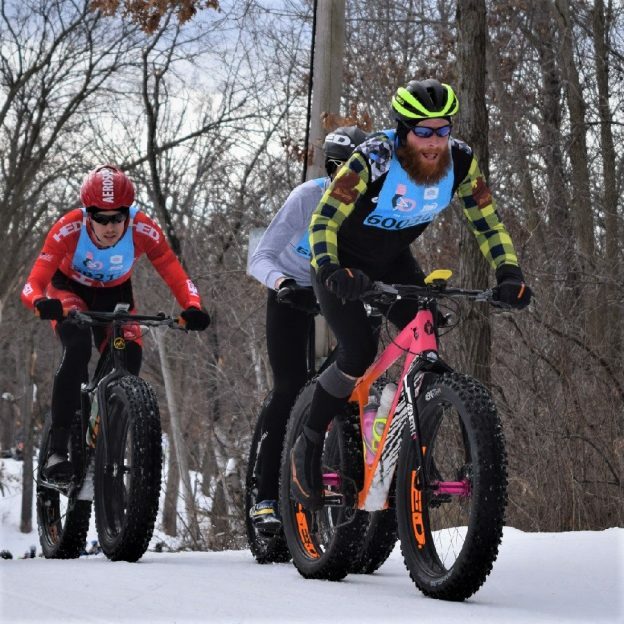 For fat bike opportunities in Minnesota check out the MNTrail Navigator.com. 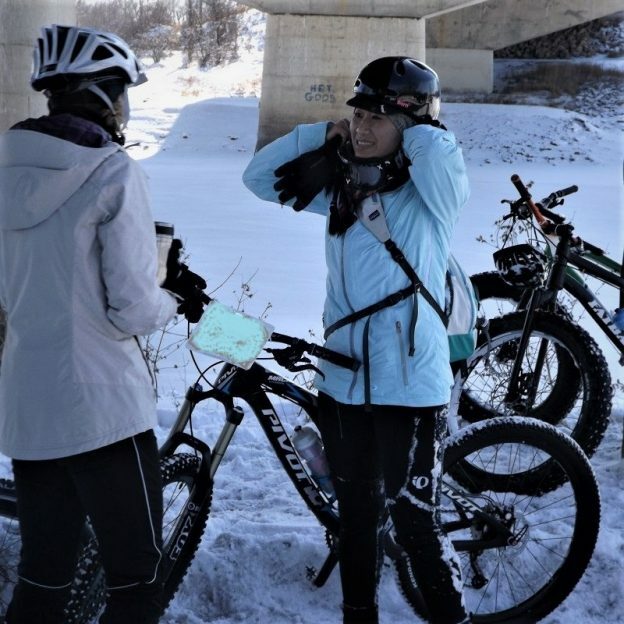 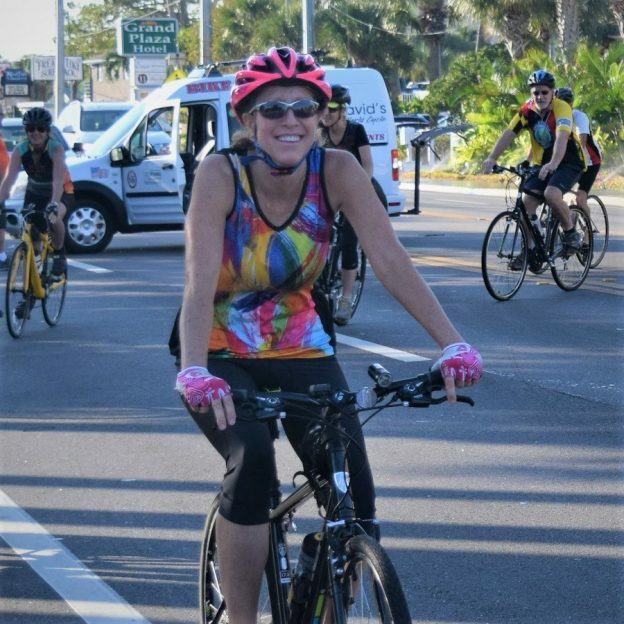 This entry was posted in News and tagged Bike Minneapolis, bike minnesota, bold north, Cold weather Fat biking, cross country skiing, Fat Bike Loppet, fat biking mountain biking, fun, lake of the Isles, minnesota outdoor activities, Penn Cycles, skiing, Sunday fun, Super Bowl Sunday, walking, walking the dog, winter fun on February 5, 2018 by Russ Lowthian.